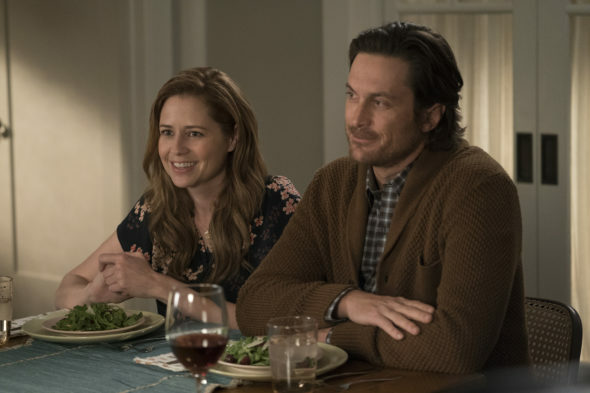 ABC is breaking up with Splitting Up Together. Today, the network announced they’ve ordered additional episodes for the TV show’s second season. ABC has ordered five more episodes for season two of Splitting Up Together, bringing the season total to 18. What do you think? Are you a fan of Splitting Up Together? Do you want a third season?